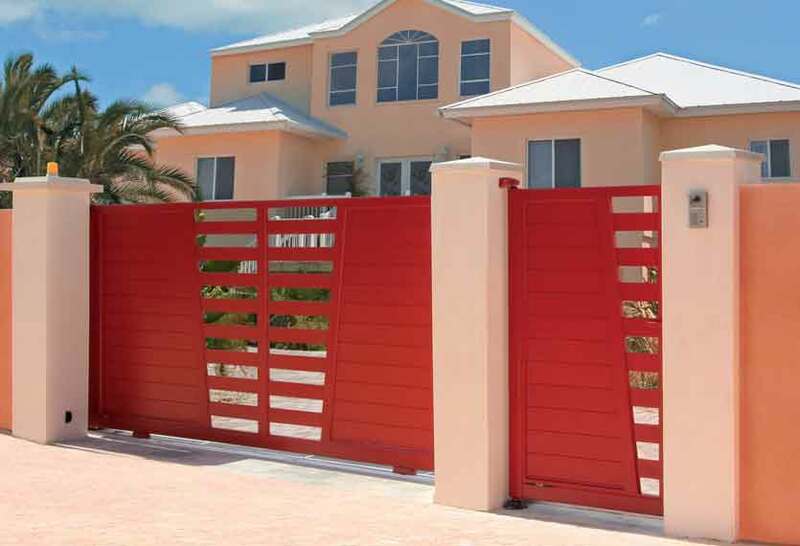 Click on the images in our gallery below to view gates from our Revelation Collection of aluminium gates in more detail. 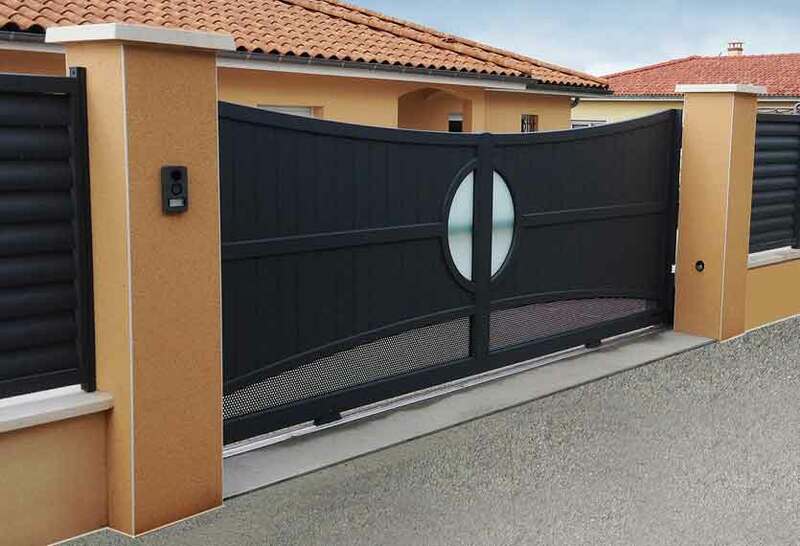 Offering many types such as flat-topped, curved, fully-boarded, part-boarded & open, this fantastic range of gates allows you to create whatever look you require, with options to automate these also. 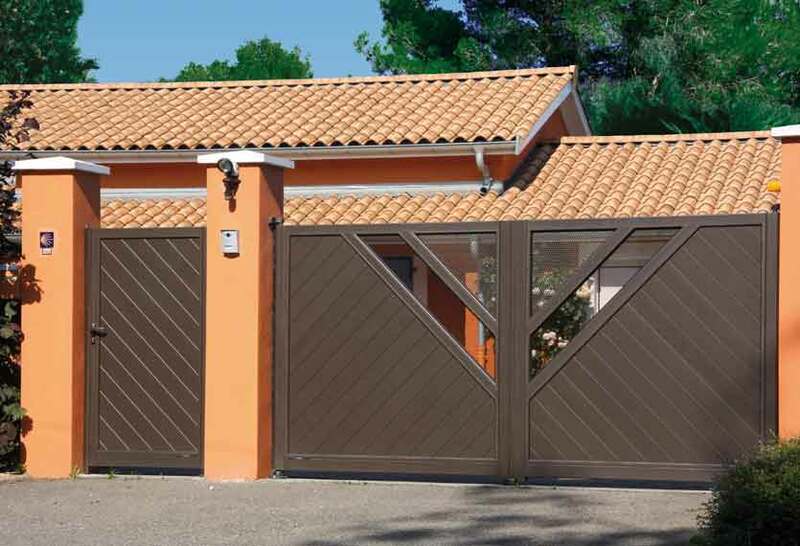 This stylish range of gates offers flat-topped, curved, fully-boarded, part-boarded and open, allowing you to create many different options. 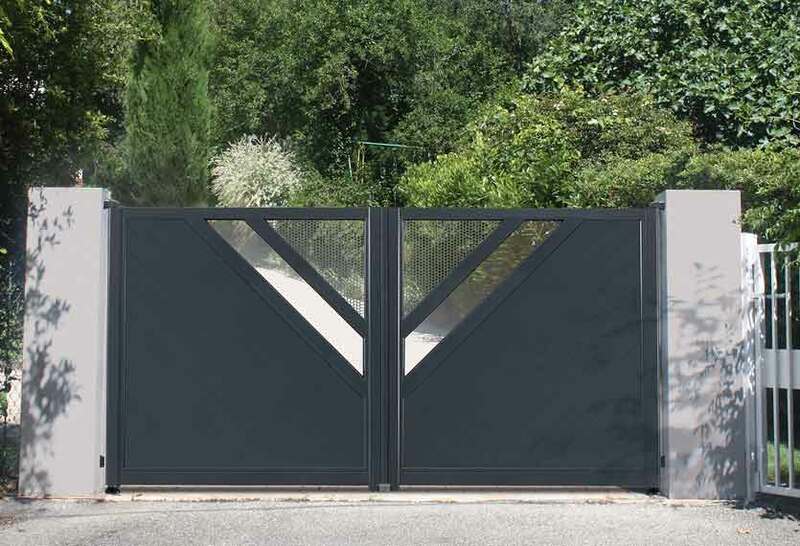 With the Revelation range you can tailor your gate according to your tastes in a thoroughly modern style. 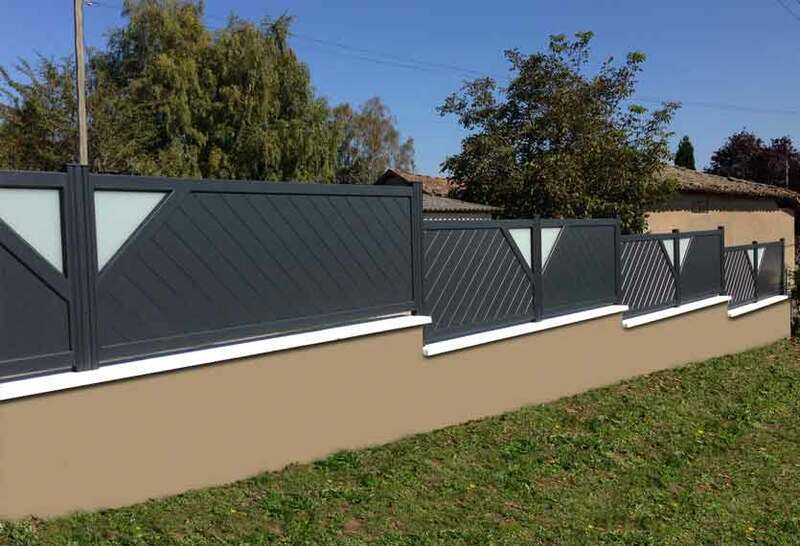 With a large range of components, you can mix and match many different options such as coloured, tinted or clear glass, solid or perforated aluminium sheet, “designer”, “louvred” or “plain infill bars, as well as having these in all different colours (some extra costs on all of the above may be applicable). 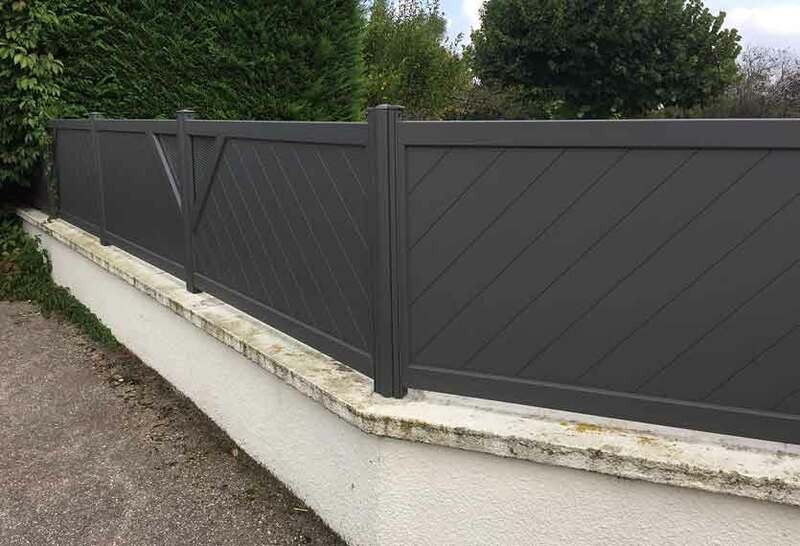 A wide range of standard and non-standard colours are available to create something completely unique for your home and the end result is a product unaffected by the elements and virtually maintenance-free. 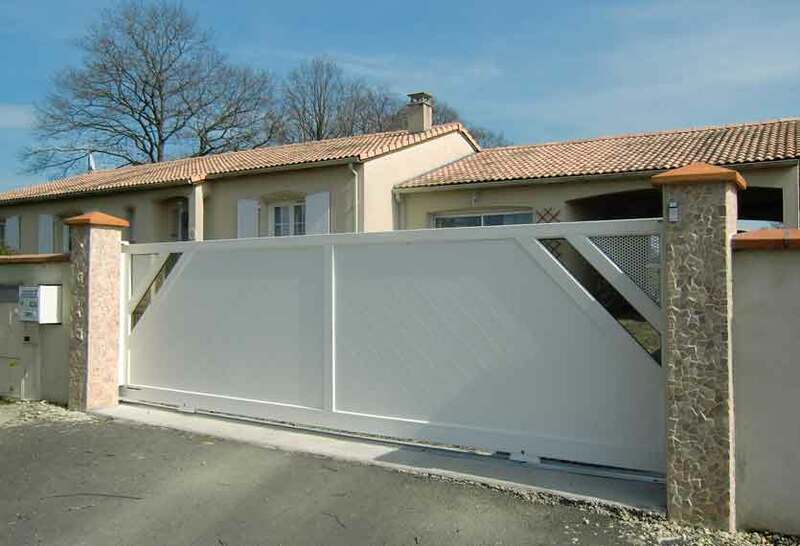 Matching fencing and smaller gates are also achievable, as with all of our ranges. 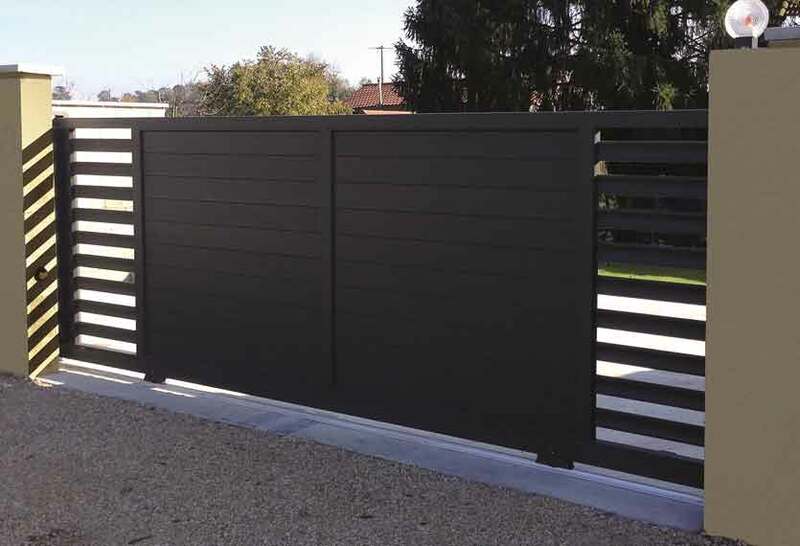 Automated options such as Swing or Sliding types are available and our experts would advise you on a system tailor-made to your exact requirements if you wish. 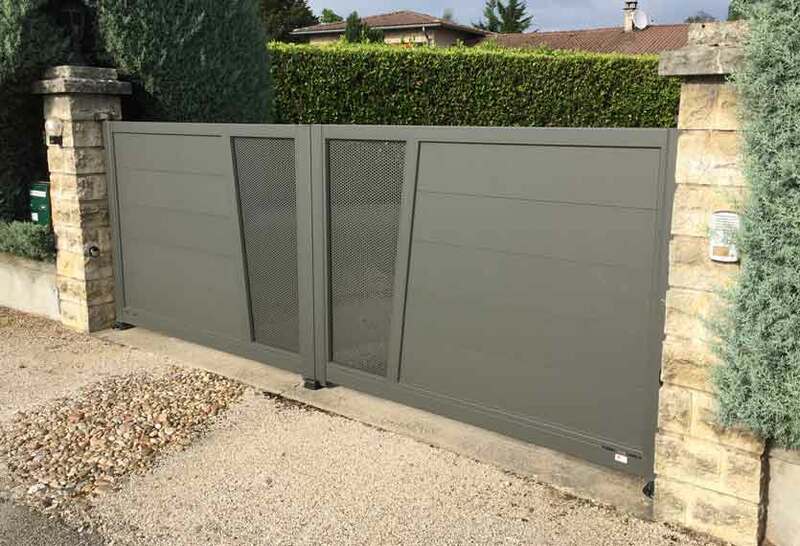 All Gate framework is fully re-enforced for automation to cope with the rigorous use on a daily basis, especially in adverse weather conditions. 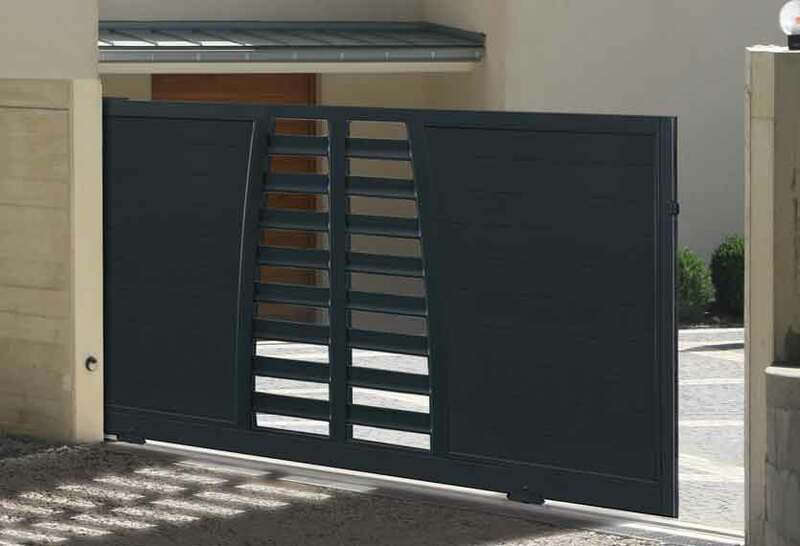 If you are after something completely different and like no other range, then the Revelation Collection could be for you. 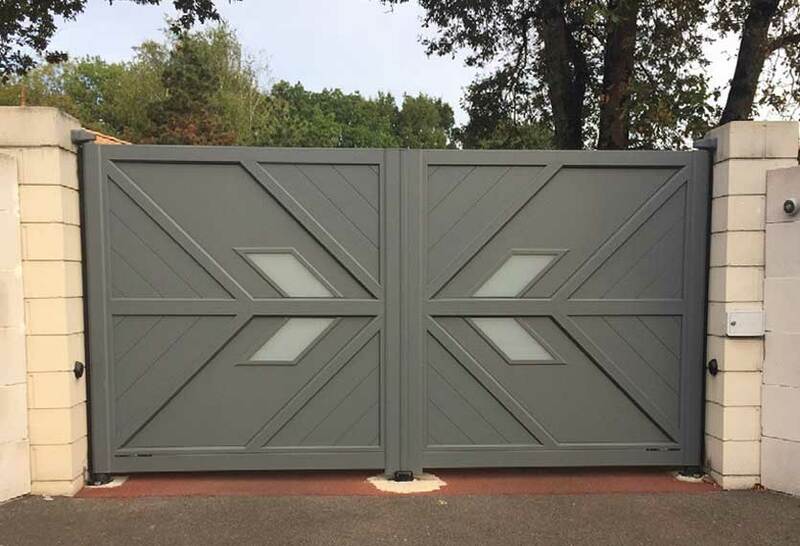 For detailed information on the Horizal Revelation collection of aluminium gates, including personalising your gate, and how to choose your ideal gate, please download our guide. Alternatively an overview of available features can be found in the tabbed area below. 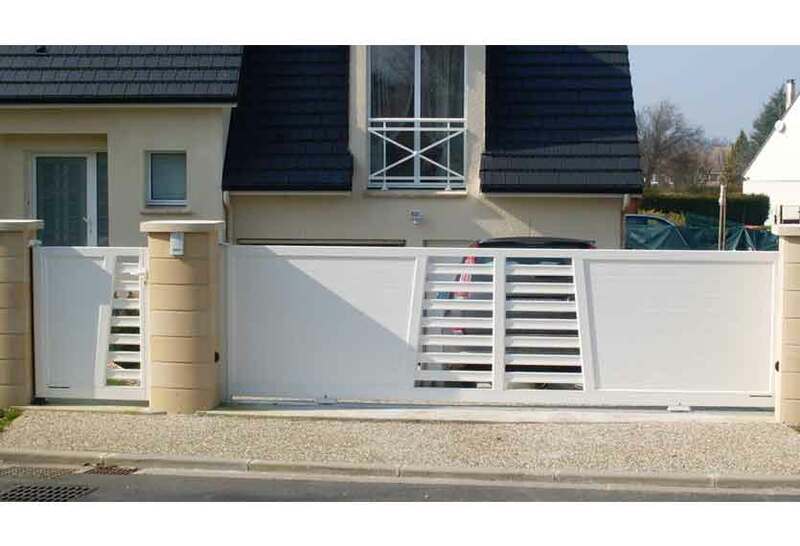 (holes Ø 10 mm with 15 mm spacing) This is a small example of colours. The entire RAL chart is available.